If your company or website regularly gets mentioned in the press, it’s nice to keep your visitors updated with the latest news about your company. 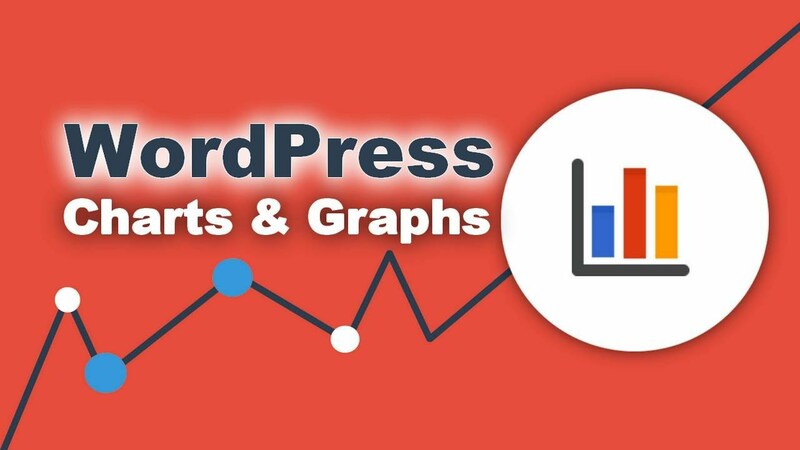 Doing this manually is too time-consuming, though, which is why you might be looking for a way to automatically display news about your company on WordPress. In this post, I’ll share a simple, and free, way to display a list of the latest news about your company. Then, I’ll also recommend a method that gives you more control over exactly which news articles get shared and how they look. An RSS feed of your company’s news – I’ll show you how to easily create this using Google News. Not sure what RSS is? 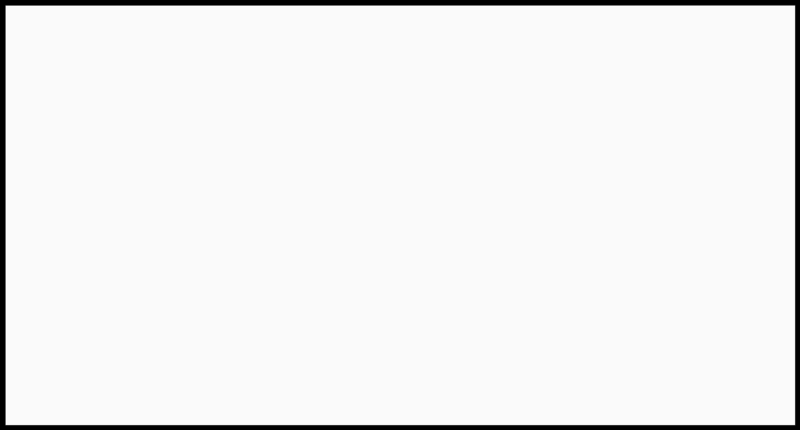 This post has a good explanation of RSS. 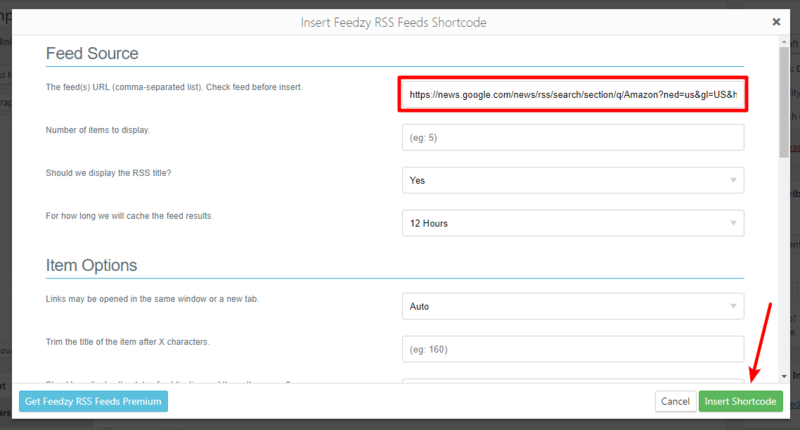 Feedzy RSS Feeds Lite – this free plugin lets you automatically import that RSS feed into your WordPress site as a list of news items. To get started, you need a way to automatically source the latest news about your company or website. 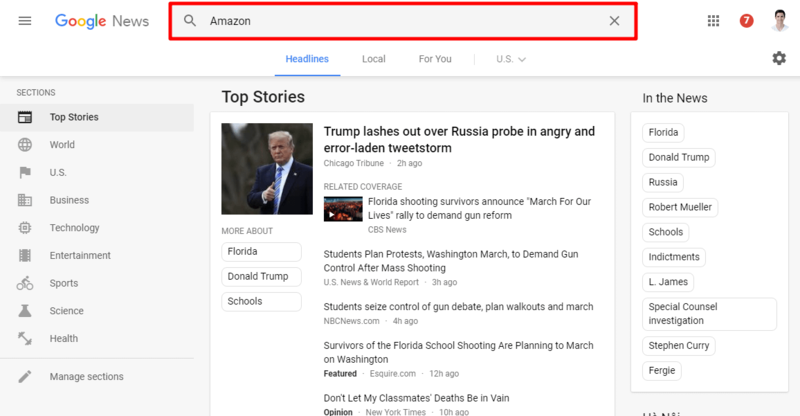 While you can use any RSS feed, the easiest way to do this is via Google News because Google has already done the hard work of aggregating different news sources into one easily accessible area. Essentially, you can create an RSS feed for a specific keyword so that if any of the sources in Google News mention that word, you can pick it up. Note – you can use Google search operators, like “+” or “-“, in your search, which is helpful for gaining more control over which news articles appear in your feed. 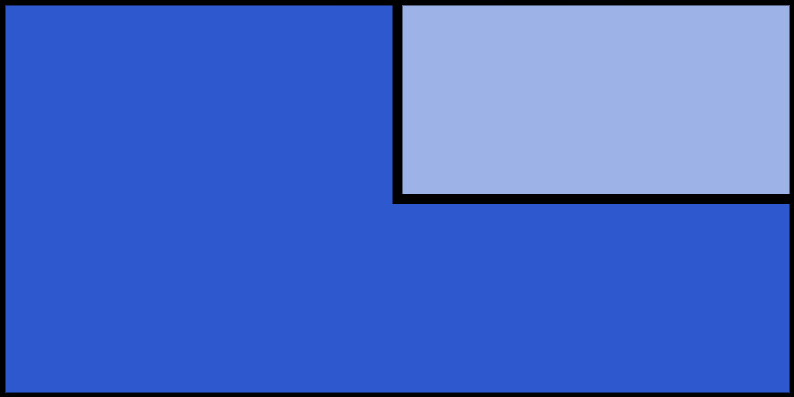 This post has a good explanation of Google search operators. Now that you have your news feed, all you need is a way to display it in WordPress. That’s where Feedzy RSS Feeds Lite comes in. To get started, install and activate the plugin (read this if you’re not sure how to install WordPress plugins). When you click that button, it will open a popup where you can configure your RSS feed. Then, you can configure the rest of the settings according to your preferences. When you finish, click the Insert Shortcode button. And that’s all you need to do to automatically display news about your company on WordPress. Beyond Google search operators, you have no moderation power over the news that displays in your feed. Unless your company only ever receives 100% positive press, this might pose an issue because you don’t want to display anything negative on your own website. You’re only collecting links, which means that Google won’t be able to index any of the news about your company on your own website. If you want to fix those issues, the Pro version of Feedzy RSS Feeds lets you import RSS feed items as actual WordPress posts. Visitors can find them even at a later date. Additionally, the Pro version includes an option to filter RSS feeds by keywords, which gives you even more control over moderation. 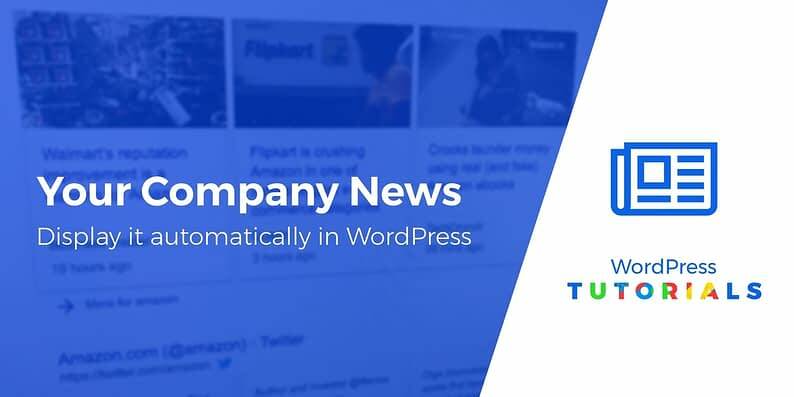 If you’re interested in how to automatically display news about your company on WordPress in this way, this post includes a detailed tutorial. 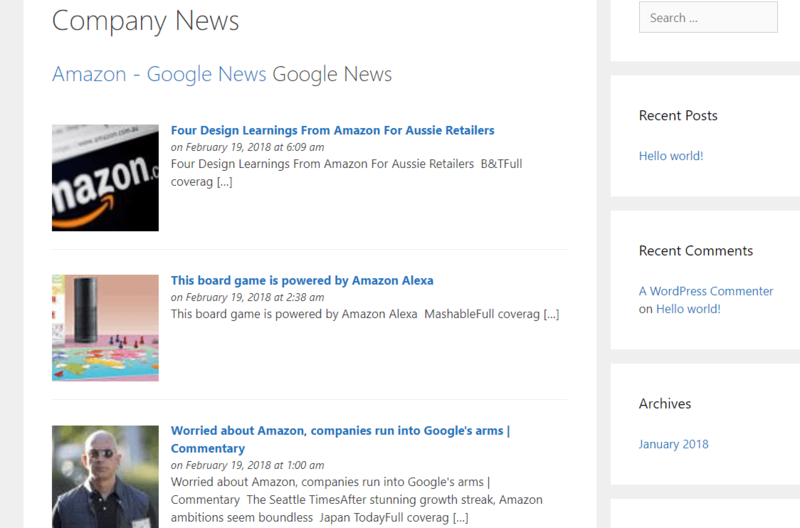 If you just want a simple way to display news about your company on WordPress, the free combination of a Google News RSS feed plus Feedzy RSS Feeds Lite should be all that you need. Just remember that, beyond Google search operators, you won’t have very much control over the specific news items that show up on your website. To change that, you can use Feedzy RSS Feeds Pro to import news items as actual WordPress posts. Have any other questions about displaying company news on your WordPress site? Let us know in the comments and we’ll try to help out!